There’s never a shortage of sweets during the holiday season, but if there’s one sweet that should move to the top of your Nice List, it’s pie. The classic dessert is not only delicious, but easy to transport to holiday gatherings as host gifts and an ideal way to treat your guests. But if you’d rather wear Aunt Clara’s bunny onesie than get in the kitchen and bake a pie, have no fear. 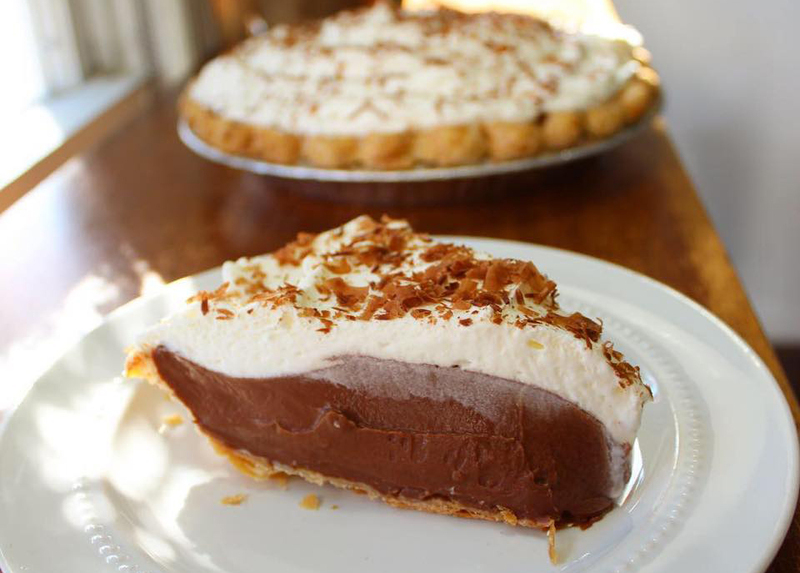 We’ve compiled a list of eight local pie shops whipping up pies with festive flair. A one-woman shop operating under a cottage license, Bakey Bakes is the creation of Larissa Neto, who bakes delectable pies in a variety of seasonal flavors including caramel apple, bourbon pecan, chocolate pecan, and sweet potato. Each of her pies include intricate dough art and range from $40 to $50. Orders must be placed by December 20 through direct message on Instagram or the order form on her website. 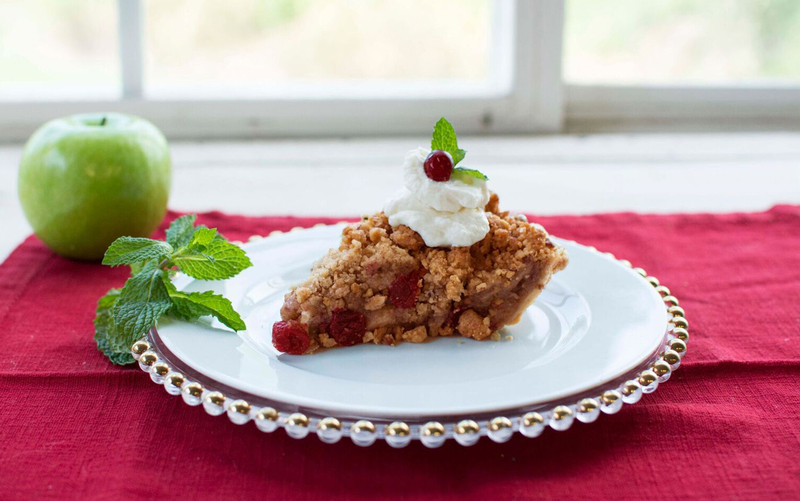 You could give the gift of Amanda Wilbanks’s (the founder of Southern Baked Pie) cookbook Southern Baked: Celebrating Life with Pie, but you could also give them one of her pies. 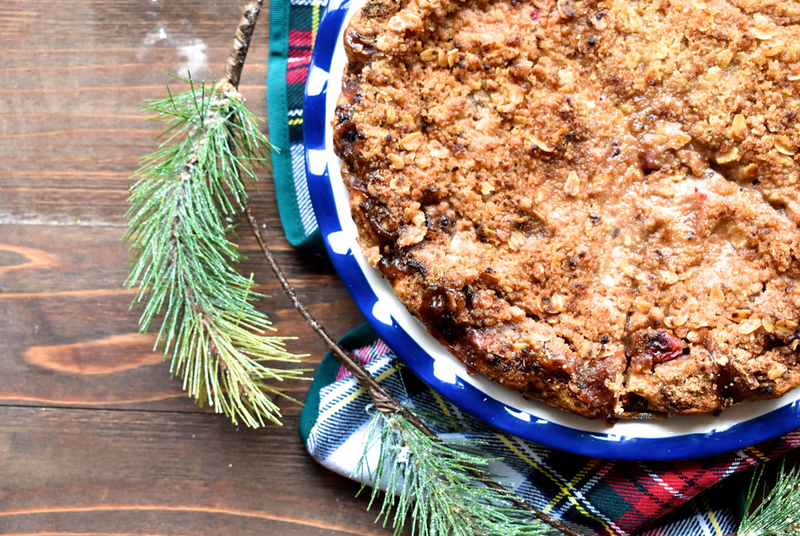 The bakery’s pie of the month is cranberry apple crumble, a sweet and tangy combo with just the right amount of crunch ($35 for a 10-inch pie). Other sweet and savory varieties are available, too. Order online or call the shop (404.263.0656) by noon on December 19. Sometimes a classic is all you need. Little Tart Bakeshop, found in Grant Park and Krog Stret Market is offering a maple pecan pie ($36). Honey, Pearson Farm pecans, cognac and orange zest meld together for the gooey holiday staple. They have other seasonal treats available, too, like buche de noel. Order online with at least 48 hours notice. Located in Duluth, Crave Pie is whipping up a myriad of holiday pies in flavors like spiced cranberry apple pear, mint chocolate chess, and eggnog custard. Pies start at $26. Orders must be placed by 5:00 p.m. on December 16 through their website. Forget leaving Santa cookies and milk, Woodstock’s Pie Bar is offering chocolate chip cookie dough pie and spiced oatmeal cookie pie. Other seasonal hits include chocolate peppermint cream (only offered in December), pumpkin praline, and salted caramel apple streusel. Pies for Christmas weekend must be ordered by 9:00 p.m. on December 16 on their website. 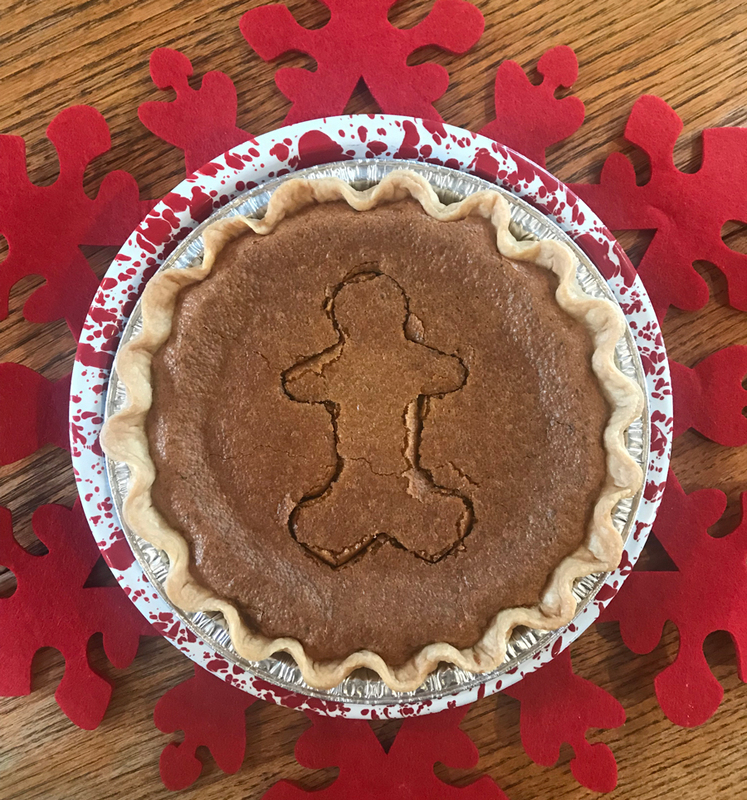 Founder Lauren Bolden also wrote a handy blog post detailing holiday pie orders. 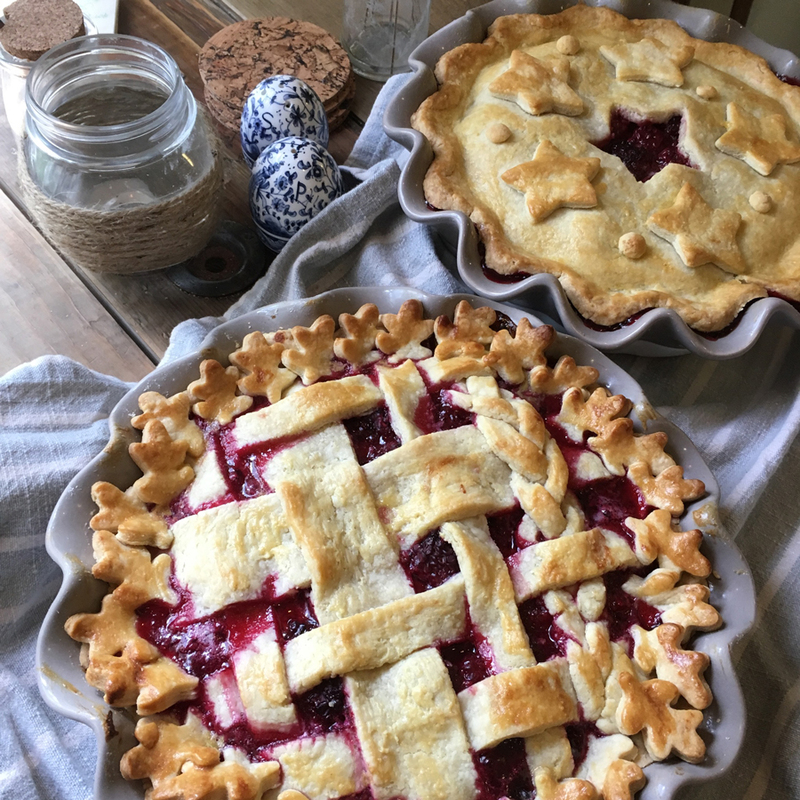 Another one-woman shop, run by Candice Reynolds, Red Queen Tarts has returned to the Atlanta food scene after a five-year hiatus. 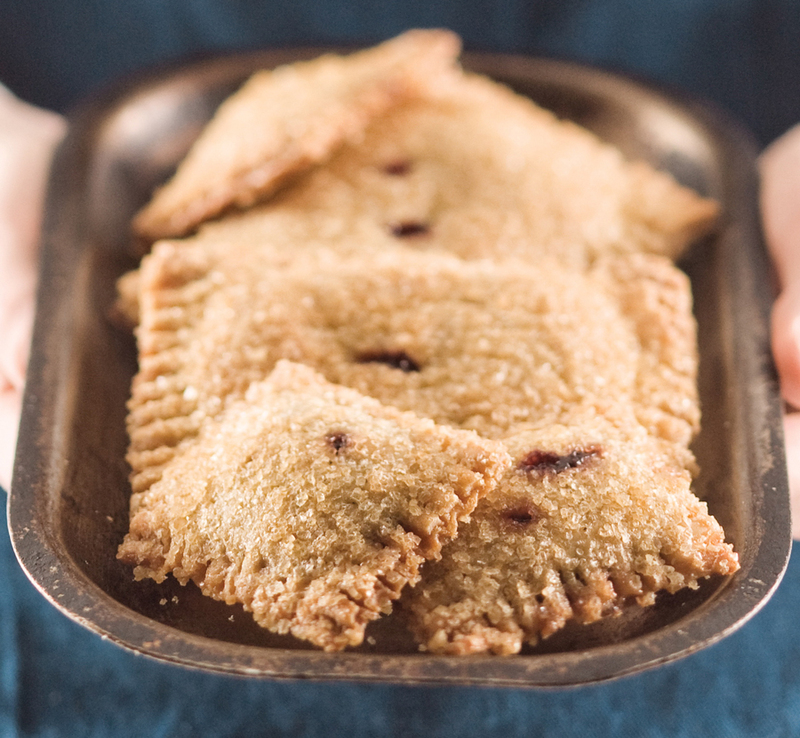 These handheld pies are perfectly snackable and could even make great stocking stuffers. Seasonal flavors include port poached pear, Meyer lemon, and maple pecan. Place your order on her website. Roswell’s Pie Hole can be found in a rustic barn-like structure on Canton Street. The cozy shop is offering gingerbread chess, frosty peppermint, derby, and bourbon pecan pies among other classic flavors. All orders must be placed by December 19 over the phone 678-461-3776. Owned by Kara Fambro, Dolce Sweet Treats is a full-service bakery run out of a shared kitchen. Fambro is whipping up fruity pies for the holiday season including sweet potato, pumpkin, and lemon meringue. Pies range from $18 to $25 depending on the size and type. Orders can be placed on her website.